Selling your home doesn’t have to be a stressful process. Of course, choosing the right Realtor® can make all the difference in experiencing a smooth transaction. We’re not saying we can avoid every mishap in real estate, but with our experience, know-how, and care, you can be assured of an optimal outcome when working with us. We believe in treating you the way we would like to be treated. That may mean going the extra mile, working late, or negotiating hard on your behalf... Real estate can be hard work, but we feel you’re worth it! We want to be your Realtors® for life. We want to be the Brokers you call when your friends and family need real estate help. The only way we’re going to earn that kind of business is by taking care of you. We’d like to provide you with the good old fashion service we’ve been providing for years. Try us once and you may never choose another agent again. EXPERIENCE: We have over 50 years of combined experience. Our high energy approach means you won’t be disappointed in our service. Ask around, you probably already know someone who has sold a home with us. Our real estate knowledge combined with our construction & finance backgrounds will keep more money in your pocket and get you to the closing table faster! We’re ready to guide you every step of the way. EXPOSURE: Selling homes takes more than just being listed on the MLS. Of the 2800 REALTORS® who subscribe to our Multiple Listing Service, only a few are willing to display your home properly or give your home the exposure it needs in today’s real estate market. In addition to pro-active marketing, we believe in effective, well written, targeted advertising along with carefully placed internet exposure and promotion. LICENSED in ILLINOIS & INDIANA: We have the knowledge of both Indiana & Illinois laws. Real Estate contracts and marketing techniques varies greatly between Indiana and Illinois. You can feel confident working with us in either market! The service areas of Bill & Rachel Port now include Northwest Indiana, as well as Chicago and the Chicago Suburbs. If you need assistance outside of one of our market areas, we can still help you through our relocation referral program. Regardless of where you are looking to buy or sell, we’ll find a qualified professional to assist you. STAGING: Your house needs to look its best to sell for top dollar in any market. It doesn’t have to cost a fortune to make your house look it’s best. If you need help determining repairs to be done, or guidance with staging your home to attract the highest paying buyer, we’ll be there for you. It makes no sense to pay for improvements to a house unless they are going to benefit you, the home seller. We know what efforts will help in selling for top dollar and how to get them done affordably. NEGOTIATION: We know the NWI & Chicagoland markets. We will assess both comparative sales as well as competitive active properties for sale. This edge will give you an advantage when an offer comes in. We will be right with you, to negotiate and guide you every step of the way. With our representation you can be assured of logical advice and contracts written in your favor. We have the experience to get your Home Sold! If you are planning to list your Home, we would be honored to assist you. If you are considering a move, give us a call. We would be happy to guide you in buying to your new home. 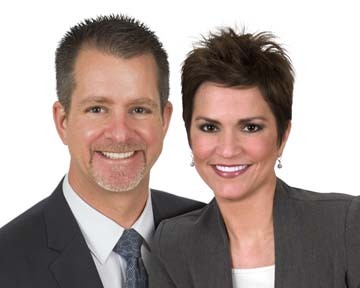 Bill and Rachel Port operate the top producing RE/MAX sales team in Northwest Indiana. The Port team operates from RE/MAX Realty Associates, located in the NWI Town of Munster. The Port’s team of four real estate brokers are all licensed in both Indiana and Illinois. Rachel and Bill Port specialize in selling houses in the Indiana towns of Munster, Dyer, Schererville, Saint John, Highland, Hammond, Griffith, Merrillville, Crown Point, Cedar Lake and Lowell. In addition, their team specializes in selling houses in the Illinois cities of Chicago, Lansing, Beecher, Crete, South Holland, Calumet City, Steger, Flossmoor and Homewood. In addition to serving all of Lake and Porter Counties in Indiana, Port’s team sell homes fast in all of Chicagoland as well. 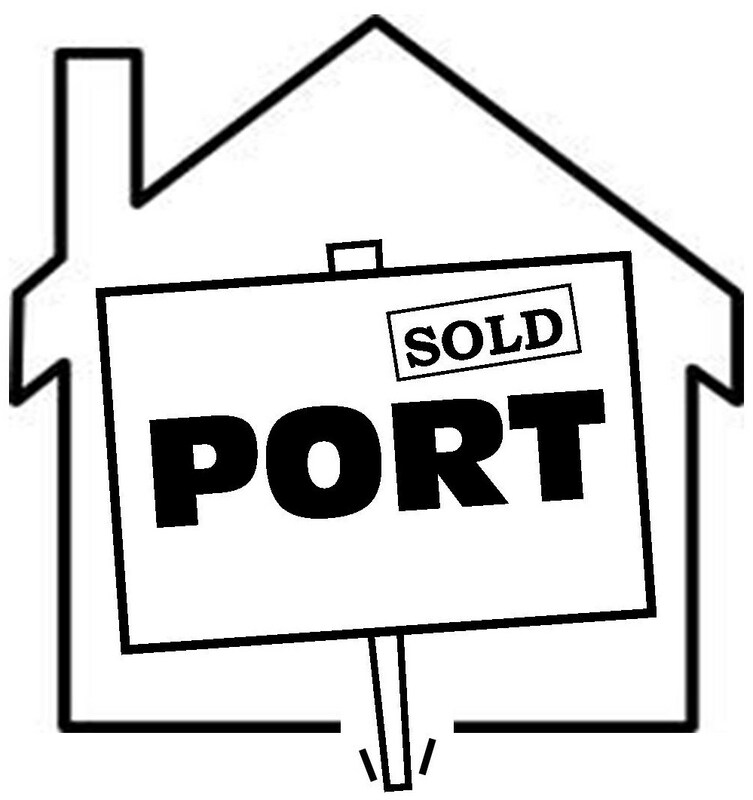 The Port’s prides themselves on having a team that works hard for home sellers and buyers. For this reason, Bill & Rachel employ the full-time support staff of RE/MAX to assure their clients a smooth real estate purchase or sale. Being licensed in both Indiana and Illinois gives the Port Team a competitive edge. Real estate customs differ dramatically between the States of Illinois and Indiana. In Illinois, final contract negotiation and the closing of real estate transactions is often handled by Attorneys. Bill and Rachel’s team are experienced at cohesively working with Illinois lenders, attorneys and title companies. This is especially beneficial when timing a move from one State to another State. In Indiana, attorneys are seldom used, and contract issues can be overlooked. The Port team carefully reviews offers and contract to assure the forms are completed correctly.